Running Board meetings, Making decisions, 8 levels of church ministry and leadership, Kids and women's ministry, A preaching clinic, prayer meetings, Starting Pointe (DNA and vision of FaithPointe NZ), Worship team leadership, and finally a Seminar on the Saturday on activating the gift of Prophecy. It has been a rich and rewarding time. The church has been strengthened and is now fully operational - including the Constitution, Trust deed, TIN no. and Bank account! 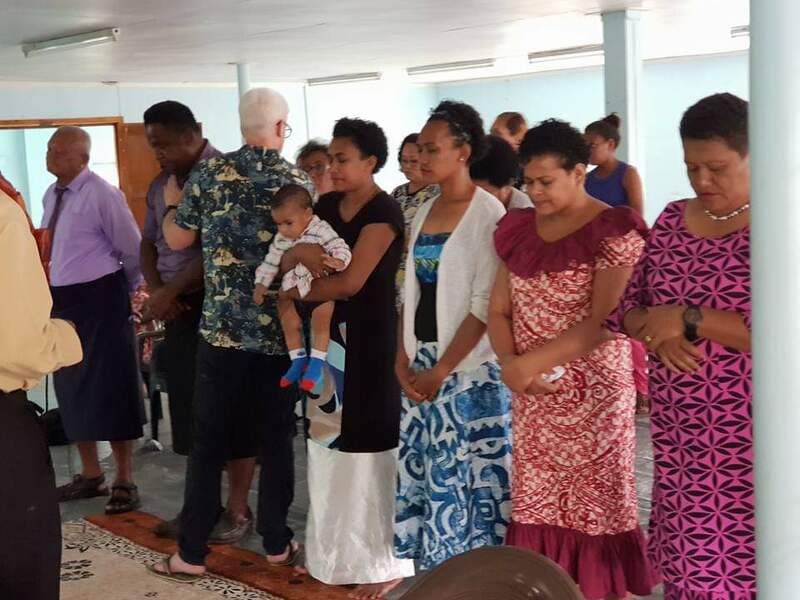 We praise God for his favour and blessing over Fiji and the many men and women and children yet to come to Christ in this nation! Each plane in the Fiji Airways fleet is name after an island in Fiji. We traveled on the Island of Vatulele.